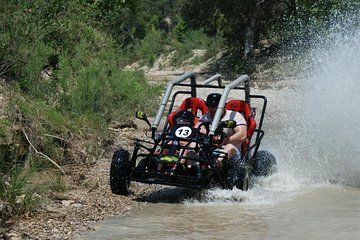 Get your adrenaline pumping on a buggy safari tour of Belek. You’ll be led by a guide as you drive through the pine forests and streams of the Taurus Mountains. No previous experience is required, and all instruction and equipment is provided. Choose between a morning or afternoon departure time depending on your schedule.